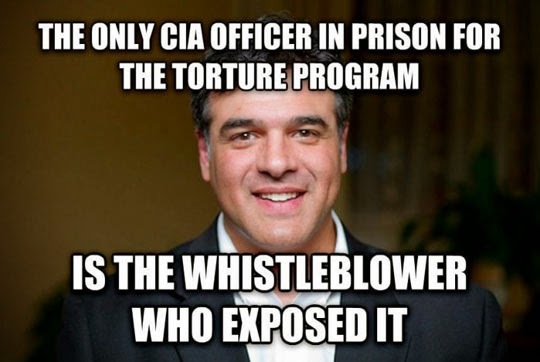 What is it with the United States and whistle blowers? The incentives are so perverse you'd almost think the authorities didn't want to hear about corruption and abuse among their ranks. by kurt wismer in cartoons, WTF?